Samsung Electronics Co Ltd unveiled its flagship Galaxy S9 smartphone on Sunday with an emphasis on visual applications for social media, hoping to attract tech savvy young consumers to weather a market slowdown. With the global smartphone market set to stay flat or even shrink after meagre growth of one percent last year, vendors are focusing on features designed to encourage consumers to ditch their old phones earlier than they would have previously. 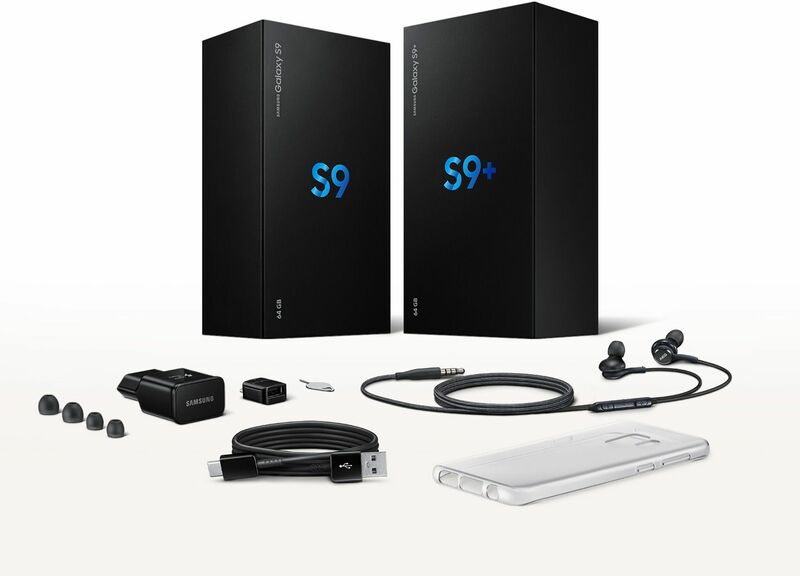 Samsung launched the S9 at the mobile gadget fair in Barcelona, attracting thousands of reporters to see how the world's biggest smartphone maker could innovate in a category in which the big players are technologically closer than ever.